The stunning stripped back ‘street racer’ with attitude and style. The Street Cup is a stunning addition to the Street Family. Born from the stripped back style of the Street Twin, it delivers a stunning street racer attitude, bringing together the minimal bodywork details and contemporary finishes of the Street Twin, with a host of new urban sports features, such as an authentic bullet seat and removable café racer seat cowl. With dynamic urban sports focused ergonomics, dropped ‘Ace’ bars and dedicated rear suspension, the new Street Cup delivers an engaging riding position with smooth and agile handling. 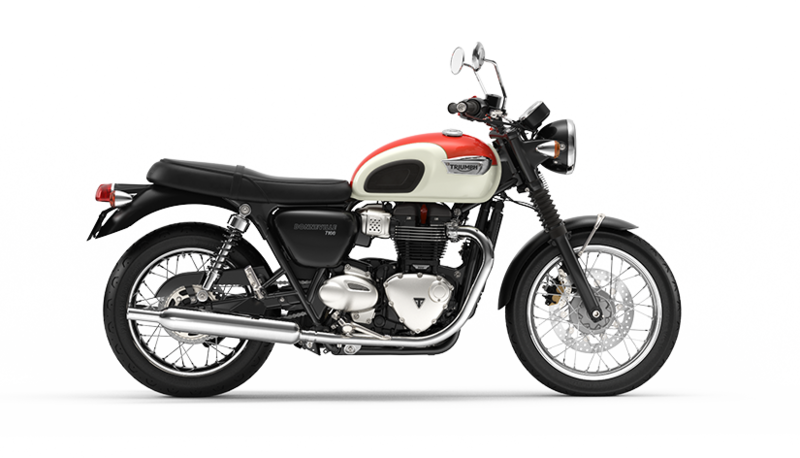 The 900cc high-torque Bonneville engine is perfectly tuned for a blast around town, or escaping it all on twisty B-roads. Wherever you ride you are always accompanied by a raw, rich soundtrack from its shorter, lighter twin upswept satin black and stainless steel silencers. The sensitive incorporation of rider focused technology, ride-by-wire, switchable traction control, ABS, torque-assist clutch and low seat height, provide an enhanced level of confidence, comfort and control. 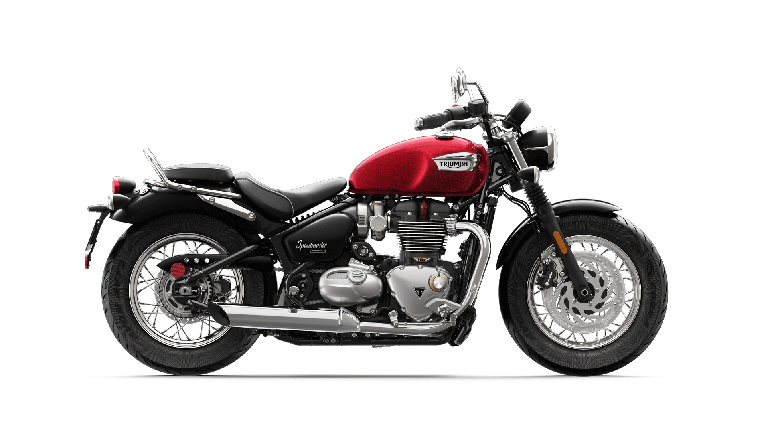 **EUROPE ONLY** An A2 licence kit will be available for the Street Cup from late Spring 2017, making it an excitably accessible addition to the Bonneville family. Built to personalise, you can choose from over 120 accessories to add even more attitude, style and comfort to this sporty classic. With a name inspired by the club racing scene, the Street Cup has been designed to deliver the attitude, personality, presence and style of a club racer for the road, with a stripped back, contemporary custom attitude. The Street Cup’s distinctive and unique urban sports bike features and detailing include a crafted bullet seat with dedicated seat cowl, racing inspired fly screen, bar end mirrors and Thruxton R style footpegs. All clearly demonstrating its sporting intent. The Street Cup shares the same stripped back contemporary styling principles and DNA as the Street Twin. Delivering beautiful detailing, the Street Cup’s premium finishes include hand applied coach-lining and pin striped cast wheels, gold rimmed engine badges, bespoke decals, tank badges, black sculpted engine covers, elegant single throttle body with aluminium finisher, minimal side panels and rear mudguard, brushed stainless steel single skin header with signature Bonneville clean line ‘hidden cat box’ pipe run and distinctive finned head and header clamps, that each make a real statement. 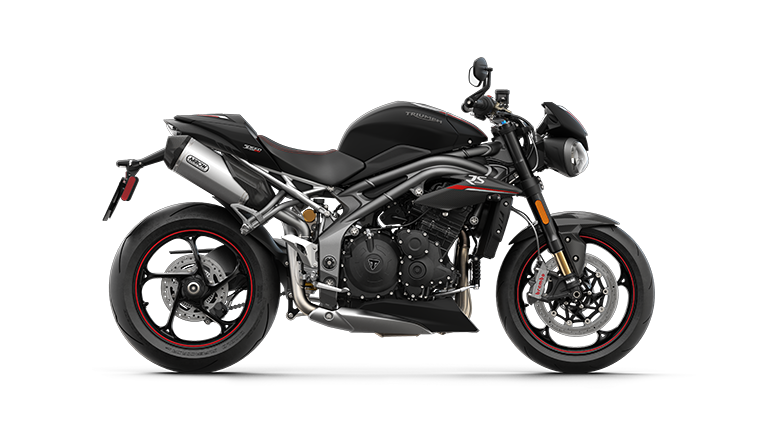 The Street Cup is available in two exciting two-tone paint schemes and you can personalise your ride even further with a range of over 120 bespoke accessories that enhance its sporty style. The Street Cup is fitted with an authentic bullet seat, beautifully accented with Silver contrast stitching. A Café Racer seat cowl comes as standard in matching body colour, with number board graphics. The seat cowl is easily removable with 2 fasteners to reveal the pillion seat area. Club racing inspired and with matching graphic, a colour matched fly-screen has been fitted to help deflect the elements. 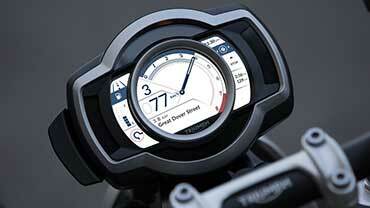 Contemporary bar-end mirrors with forged arms are fitted for an authentic street racer look. 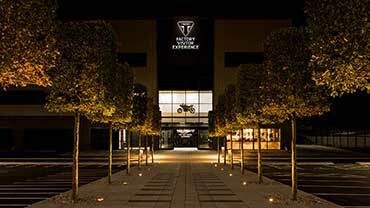 Thruxton R style footpegs are fitted as standard as part of the Street Cup’s premium sporty features. Thruxton forged headlight mounts, painted bowl and bezel provide enhanced styling and add to the bikes contemporary Café Racer look. The sporty fork protectors are included for an enhanced sports look. Black bullet indicators compliment the Street Cup’s stylish silhouette. 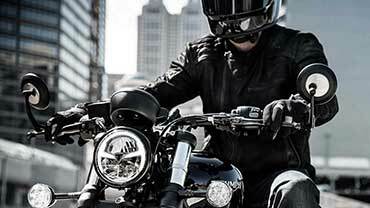 The Street Cup has real urban sports attitude, poise, agility and equipment to match its ‘street racer’ look. The bike has been developed to deliver more dynamic and sports focused ergonomics - without compromise to everyday comfort. 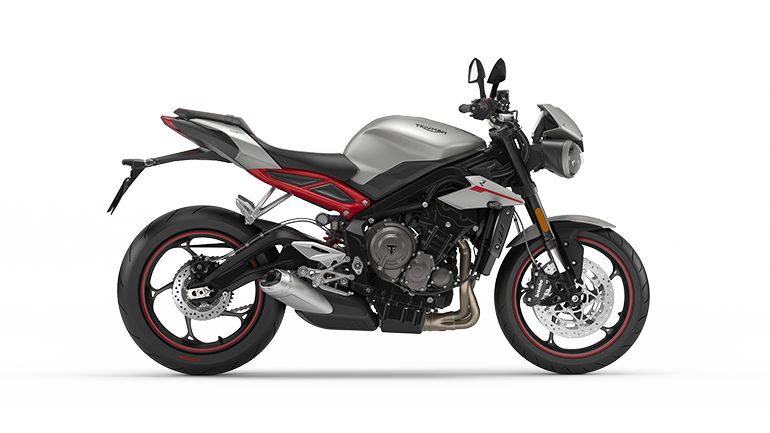 With the rider sitting slightly higher and further back and the bars set slightly lower and further forwards, the Street Cup delivers an engaged sports riding position. Distinctive dropped ‘Ace’ style bars and the unique rear suspension unit deliver a more engaged riding position and smooth precise handling, which combine to enhance the bike’s overall agility. The Street Cup chassis set-up is tuned to deliver a neutral and predictable ride. The low seat height and ‘stand-over’ ergonomics allows easy manoeuvrability that inspires confidence, making the Street Cup easily accessible to every type of rider. With the highest quality of finish, the Street Cup features a machined branded Nissin twin 2-piston sliding axial front caliper and floating brake disc. 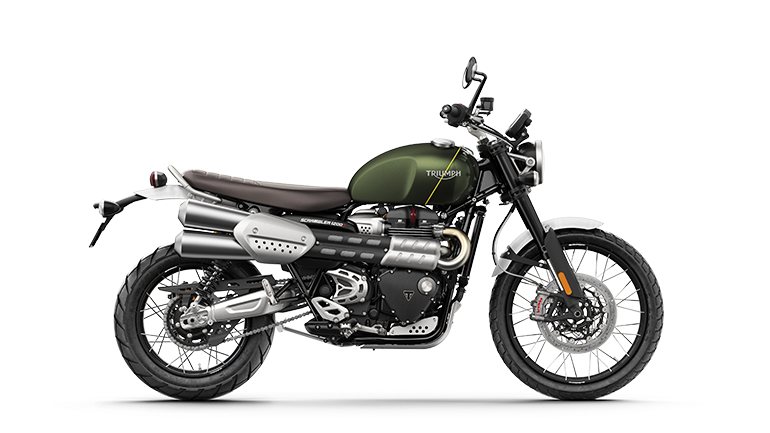 The Street Cup features the critically acclaimed 900cc high-torque Bonneville engine from the Street Twin, delivering thrilling performance, and enhanced fuel economy. The 900cc engine features an 8 valve single overhead camshaft parallel-twin with 270° firing interval for a smooth, linear power delivery from the slick five-speed gearbox. Rider-focused-technology has been sensitively incorporated for a precise throttle response and maximum rider control, safety and economy, including ride-by-wire, ABS, a torque-assist clutch and switchable traction control . 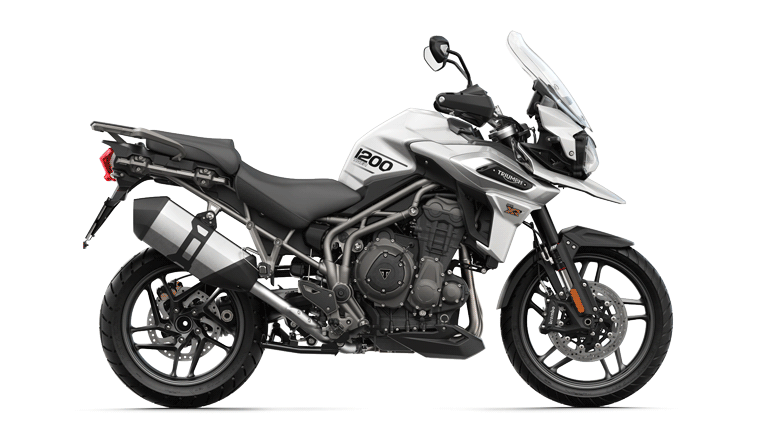 The Street Cup has an extended service interval of 10,000 miles (16,000 km) that contributes to the reduced cost of ownership. 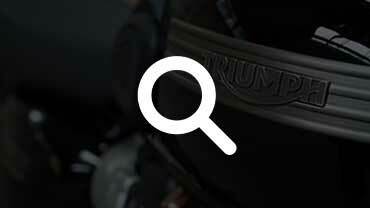 The Street Cup’s 900cc engine is specifically tuned to deliver enhanced performance with high torque, low down and power just where you need it, between 2,750rpm and 4,750rpm, to suit a more thrilling and engaging ride. The Street Cup delivers 22% more power in the mid-range against previous generations and a massive 18% more peak torque with 80Nm at a low 3,200rpm. 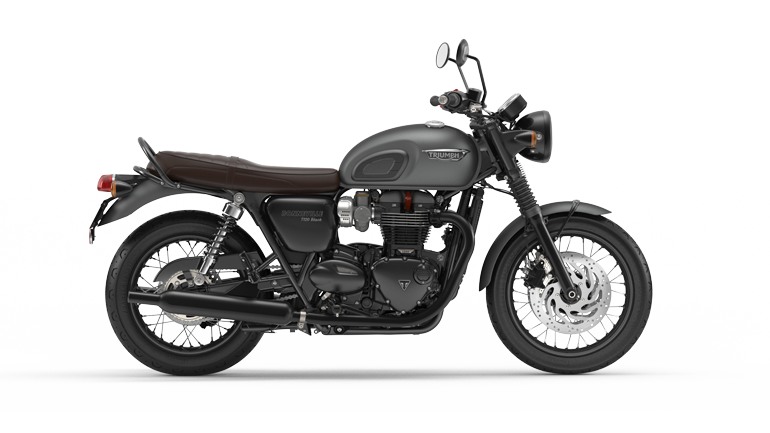 The Street Cup features a dedicated set of shorter, lighter twin upswept silencers, with a satin black painted wrap and stainless steel end cap for an urban style that matches its sporting character and delivers the unmistakable sound of a British Twin. Triumph's anti-lock braking system brings an advanced level of control and safety to the Street Cup, with minimal visual impact. 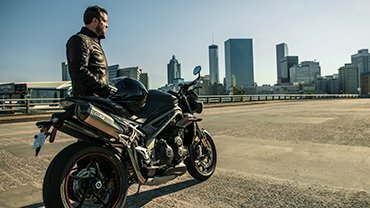 The Street Cup’s electronic ride-by-wire system enhances throttle response, providing smooth and precise drive for a higher level of control and rideability. The modern liquid cooling system provides better long term durability and more fuel efficient riding with up to 36% better fuel economy than the older air cooled models. The Street Cup incorporates a switchable traction control system that optimises the delivery of torque to maximise rider safety and control. The torque assist clutch system brings a light touch and feel to the clutch control of the Street Cup, helping reduce clutch lever effort for the rider, making it easy to ride. The LED rear light has been incorporated into a compact and elegant tail set-up that gives the Street Cup a distinctive light pattern and greater power efficiency for long term durability. 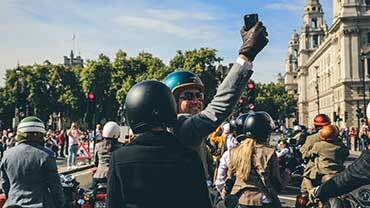 The Street Cup includes a Thatcham approved security device that integrates a transponder into the Street Cup key, linked to a receiver in the ignition system, to prevent the engine from running without the correct key present. The Street Cup has a stylish feature-packed twin clock with beautiful dial faces, neatly housing a digital menu system, accessed by a handlebar mounted scroll button. Key features include: gear position indicator, odometer, two trip settings, service indicator, range to empty, fuel level, average and current MPG, clock plus access to turn off traction control features. An A2 licence kit will be offered on the Street Cup from late Spring 2017. 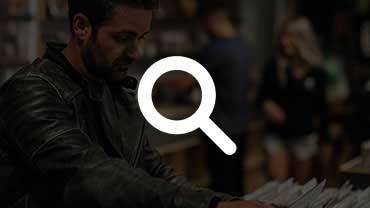 Please speak with your local dealer to find out more. The A2 kit is designed for those riders who don’t yet hold a full motorcycle licence allowing anyone on a restricted licence to enjoy this wonderful Street Cup. An incredible range of over 120 stylish, high quality accessories are available to personalise the Street Cup. 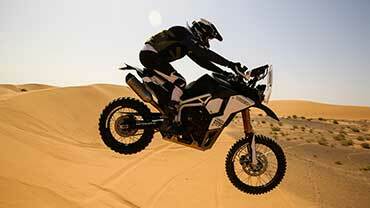 The luxury range includes billet aluminium levers, adjustable piggy back Fox rear shocks, tail tidy and LED indicators. The Street Cup’s performance can be enhanced even further with Fox fully adjustable rear suspension units and Vance & Hines slip-on silencers. 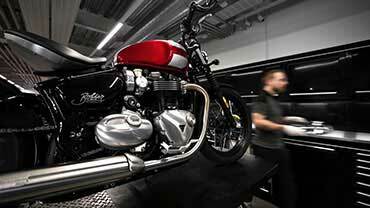 Please note that availability of the Vance & Hines silencers are governed by local market legislation - please check with your Triumph dealer for availability. With great accessories comes even more style options. Additional enhancements include a custom look tail tidy, compact bullet LED indicators, engine cover kits, understated replacement mirrors and adjustable aluminium levers. Please note that availability of LED indicators are governed by local market legislation - please check with your Triumph dealer for availability. Upgrade the comfort level even further with heated grips, replacement seat and alternative rider footpegs.